The weather is finally warming up and it's time to get your kids outside, moving and having fun! 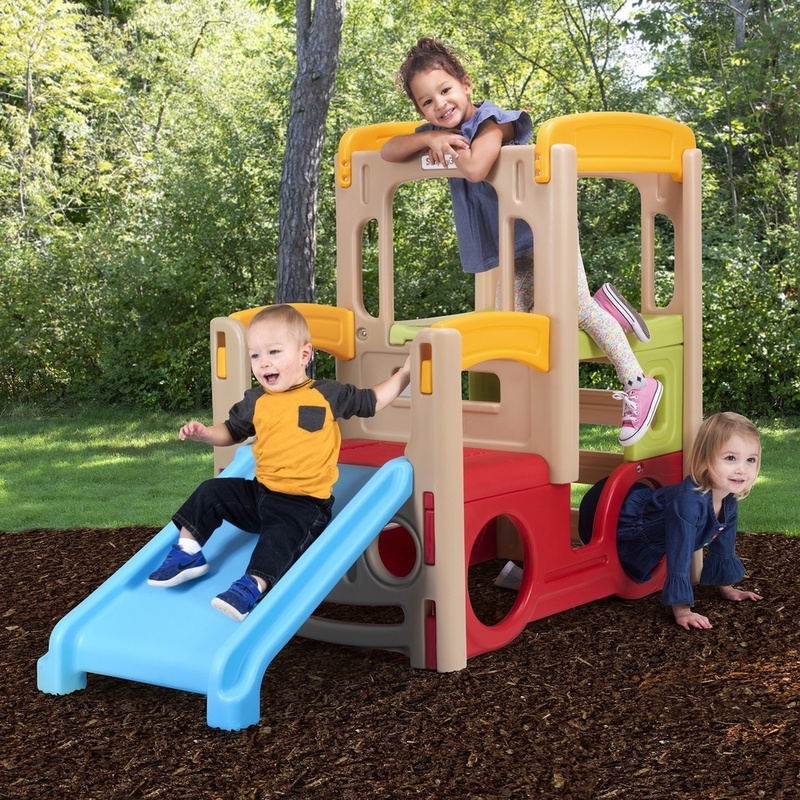 I was recently introduced to the Young Explorer’s Adventure Climber From Simplay3 and I love how it encourages active and imaginative play in a vehicle styled play center! Kids can slide, climb, crawl and drive while having fun! See how it combines traditional climb and slide play with an off-road vehicle theme where several children can play all day! The Young Explorer’s Adventure Climber set from Simplay3 is great for indoors or outdoors adventure play. By the founder of Little Tikes & Step2, Simplay3 Home & Childrens Products are built to offer simple solutions for Home and Play! For more information visit Simplay3 and also follow them on Facebook, Twitter, Pinterest, YouTube, and Instagram. One lucky reader will win the Young Explorer’s Adventure Climber from Simplay3! 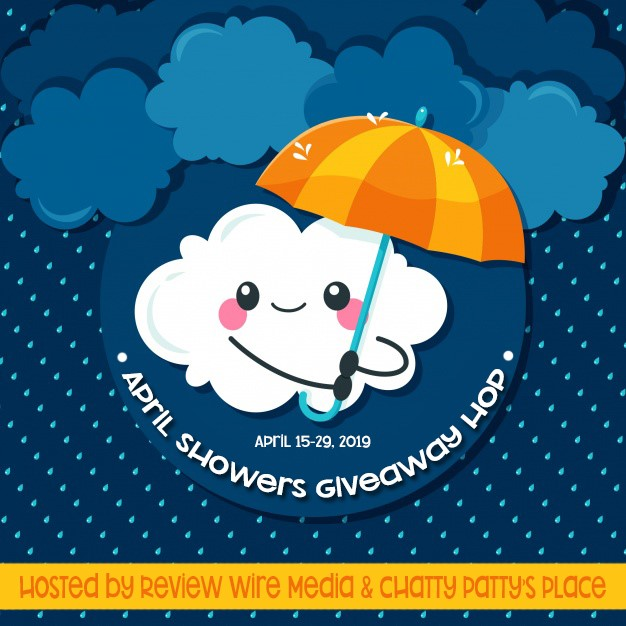 This giveaway is open to US readers ages 18+ and ends on 5/5/19. Void where prohibited by law. Good luck! Spring is in the air and we can now spend more time outside! The kids love the outdoors and so do I. THiNK OUTSiDE Boxes are a monthly subscription service focused on outdoor exploration AND a year-long curriculum. 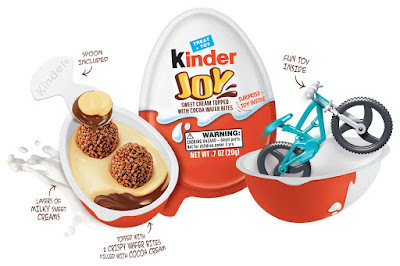 The service provides quality, useful gear along with very thoughtful activities and educational information that encourage kids to get outside and play. It is not just about the gear or the information, but using both in tandem to become more skilled in outdoor life, while encouraging family involvement. 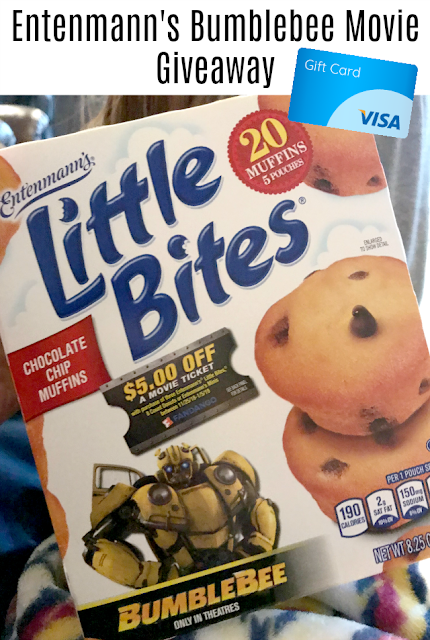 The monthly themed boxes promote character building while instilling confidence, independence, and empathy. Make sure to visit all the blogs in the hop for even more chances to win. 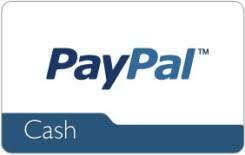 Enter below to win $10 PayPal Cash! The giveaway is open to US/CA readers ages 18+ and ends on 4/29/19. Void where prohibited by law. Good luck! As Easter is just around the corner (April 21st), I thought it would be fun to share with you these Easter Basket Treats! 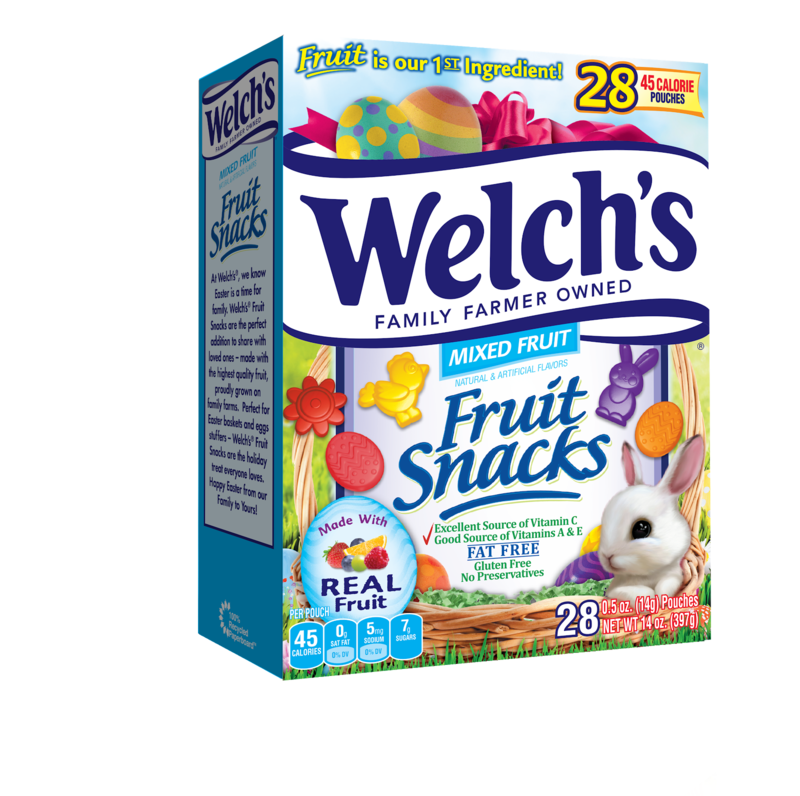 From Welch's Fruit Snacks limited-edition Easter variety to Butterfinger's new recipe, there is something for everyone to enjoy! 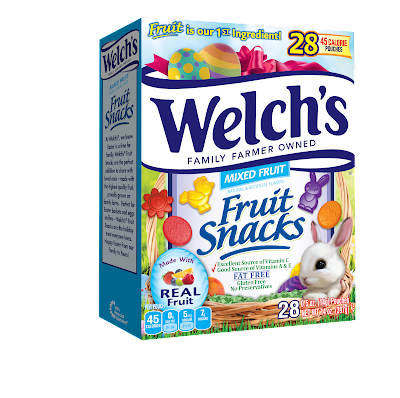 The limited-edition Welch's Easter Fruit Snacks box and pouch have custom Easter-themed graphics with festive egg, bunny, and chick shaped pieces – perfect for egg stuffing, egg hunts or to simply snack on all season long!Welch'sMixed Fruit Easter Fruit Snacks are available online at the welch'sfruitsnacks.com as well as in-store at Walmart, Target, Walgreens, CVS, Rite Aid, Dollar General, Family Dollar, BJ's, and other local retailers. I hope you enjoy these Easter Basket Treats. Have fun filling your baskets this year and may the wonderful holiday of Easter be shared with your loving family and friends! 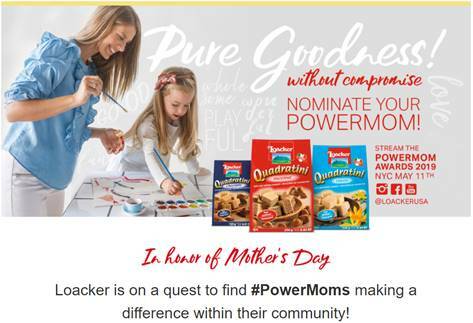 PAW Patrol Ultimate Rescue DVD Giveaway! 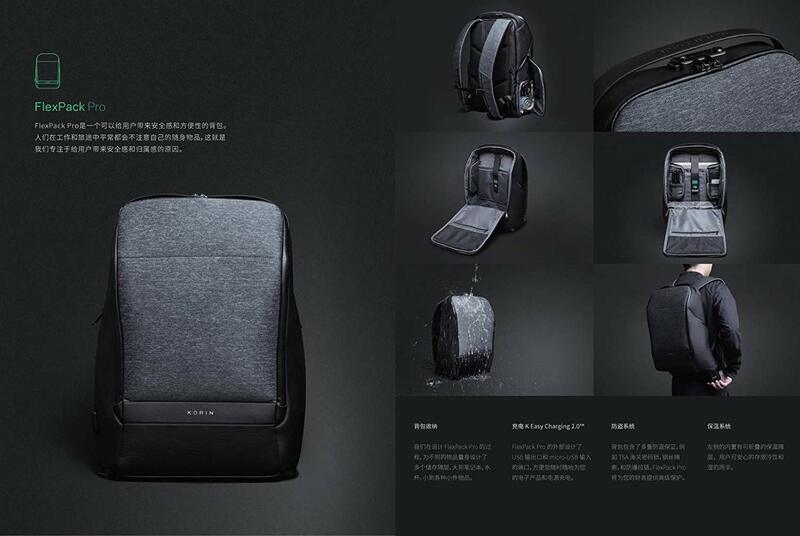 The Fusion Anti-Theft Backpack is a Techies Dream! Whether you are going to work, class or just meeting friends, backpacks have become the norm. But, that also makes them tempting targets for thieves. Many backpacks sacrifice usability for safety, but not the award-winning Travel Fusion Anti-Theft Backpack. 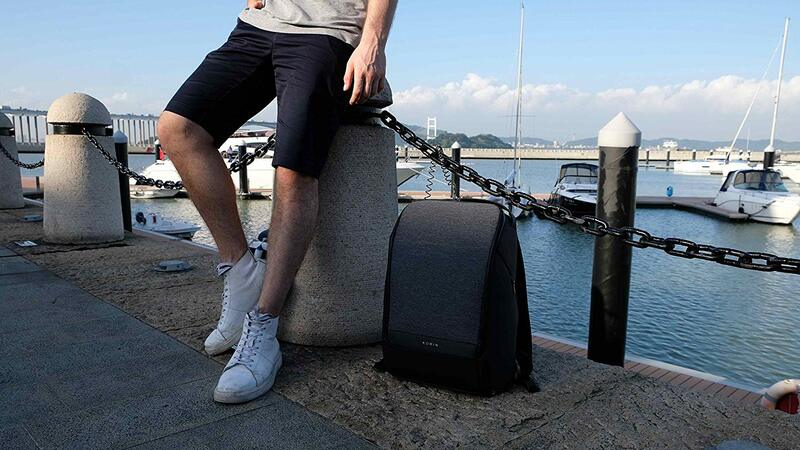 It features a TSA-approved zipper lock, extendable steel coil to lock around posts and tamper-resistant zippers while still being fashionable, lightweight and offering 4 gallons of storage capacity. On top of that is an external USB and micro USB charging port so your phone or favorite gadget is never out of power. ANTI-THEFT DESIGN - Retractable high strength metal coil and TSA approved combination lock. SUPERIOR COMFORT AND DESIGN - Premium padding and breathability in shoulder straps with horizontal chest strap to reduce load and stress. One lucky reader will win the Fusion Anti-Theft Backpack! The giveaway is open to US readers ages 18+ and ends on 5/1/19. Void where prohibited by law. Good luck! It’s no secret that dogs of all shapes and sizes love to go on walks. Whether your furry friend is full of energy or as lazy as can be, they will love to have the chance to get outside, especially if it means seeing other dogs. Of course, though, when you first get your hands on a puppy, it will be hard to know how to explore the world with them. To make this process nice and smooth, this post will be exploring some of the essentials which need to be on your mind when you’re going through this exciting time. Before you can ever take your dog out for a walk, there are a few important areas to consider. The health, development, and behavior of your growing puppy will all be influenced by their first few outings, making it crucial that you take the right steps to prepare for it. You can find some of these areas below, but it will be worth talking to your vet or researching online to make sure there aren’t any specifics to worry about with your breed. Vaccinations: Before they can interact with out dogs safely, your pup will need to have a few vaccinations. Like humans, dogs have to face a lot of different diseases when they are out and about, but with a couple of jabs being all it takes to protect them, it’s worth going through this process. You will have to wait until your puppy is old enough for this, but this should be before they are old enough to go out for walks, anyway. Time: A puppy will need to be at least 8 weeks old before he or she can be removed from their mother’s side, and the amount of time you have to wait before getting them vaccinated will vary from breed to breed. Generally, this will be at around 10 to 14 weeks old, though some dog owners decide to wait a little longer to make sure that their puppy gets a chance to grow a little bit. It’s important to wait a couple of weeks after they’ve had vaccinations, as these treatments will take time to become properly effective. Training: Certain breeds of dog are more excitable than others, and some will even need to be trained before they are able to interact with other dogs safely. There are loads of ways to train your dog, but it is worth doing some research in this area, as the techniques you use can shape the animal’s personality in ways which you wouldn’t expect. If you choose a breed which is known for aggression, it can be worth investing in a muzzle until you’ve had a chance to see how they react to different environments. Like a human, it’s a good idea to make sure that your dog has some sort of identification when they are outside. If they get lost or run away, a collar can provide their rescuer with information about you, enabling them to reunite you with your pooch. Along with this, this accessory provides an anchor for the leash you’ll be using when you’re walking the puppy. 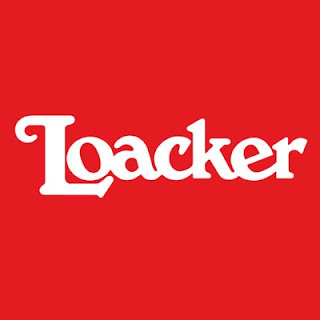 You can find loads of high-quality collars around the web, and they often come with leashes in the box, making this part of the walk nice and affordable. Dogs are just as sensitive to temperature as humans, with some of these animals having an incredibly hard time on snow and ice. Being cold won’t stop them from playing, though, making it all too easy to let your dog get sick during winter, simply by exposing them to too much cold weather. A dog belly wrap can solve this issue, without forcing your puppy to wear uncomfortable clothing. Getting them used to things like this when they are young can help as they get older, making it worth putting them into some clothing long before they go outside. Along with collars, microchips can also be a great source of identification for a lost dog. While they take a machine to read, most vet surgeries will have access to one of these devices, and this is where most people will go when they find an animal like this. You can often have a microchip applied to your dog when you have them vaccinated. It will cost a little more, but this will be well worth it if your dog ever escapes without their collar. On your first outing with a new puppy, the places you take them need to be carefully considered. Taking them to a park which is filled with other dogs could be terrifying for them, and this will give them a bad impression of the outside world. Instead, you should aim to take them on a quiet adventure. As a puppy, they will appear to have loads of energy, but it will disappear far faster than you expect, and they will often need help getting home if you work them too hard. Of course, having to carry your puppy isn’t exactly a chore, though. As time goes on, it will be a good idea to start varying the routes you take. When a dog goes out with their owner, they will view the whole experience as a hunting trip. Taking the same paths won’t give them the chance to explore, and will eventually get boring, even when it doesn’t have to be this way. Your local area is almost certainly filled with great places to take your pooch, and you should be embracing as many as possible to give them a rich life. Introducing your puppy to other dogs will often be a scary idea, especially if they are strangers. Most people are aware of their dog’s behavior, though, and the risks can be wiped away by simply talking to the owners you see on your outings. You should always be mindful of what they’re doing, ensuring that neither animal gets hurt. Most dogs are happy to spend time with one another or are aggressive from the start, making it nice and easy to tell whether or not your dog has found a worthy friend. The best walks are those which aren’t restricted to simple walking. Dogs like to chase things, explore rough terrain, and work as a team, giving you the chance to provide them with some real entertainment while you’re out on your walks. Sticks are a common go-to, but they are usually worth avoiding, as they can injure your dog if they have an accident with them. There are loads of dog toys on the market which are easy to use and great fun for your pet. This is something which is worth varying, just like the routes, as this will keep your puppy from getting too bored. Dogs aren’t able to use toilets, and will often struggle to be trained to use a litter tray. This means that owners have to look for alternatives when they are trying to keep their home free from waste, and using your walks is a great way to cover this. Of course, it will take a little bit of training before they are able to keep themselves from going indoors, but this is often taught while they are still with their mother. You can’t just leave the waste lying around, though. Instead, once your pooch has done their business, you will need to collect it in a bag of some sort. 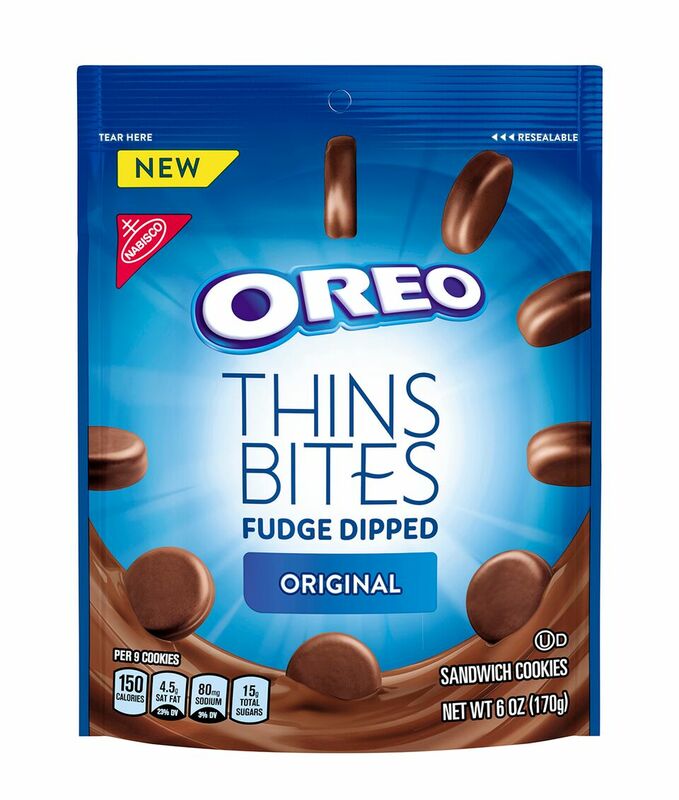 Thankfully, there is a big market for this kind of product. While getting a puppy is an exciting an joyous experience, most people will go through some degree of stress when they first take on such a big responsibility. Out on a walk, anything can happen, but being prepared can make some of the worst situations into nothing at all. For example, remaining vigilant is a great way to solve problems, with a lot of fights between dogs being completely avoidable if one owner takes a different path. Of course, though, you can’t prevent every incident. When you encounter an issue which you can’t solve for yourself, having access to the right professional is always a great solution. Some vet clinics are open all hours, and will happily take emergency calls when an animal is injured. Likewise, fire services are often able to rescue dogs from tight spots, without forcing you to pay the heavy cost which would usually come with something like this. As time goes on, you will get better at dealing with things like this, and the stress will certainly ease. Hopefully, this post will leave you feeling inspired to get your dog’s first walk handled in the right way. When a puppy is growing up, the time they spend outside will be very important to them. Not only is it fun, but it also gives them the chance to explore and learn, building the skills which they will need in later life. They may not need to go to school, but a puppy will always benefit from some natural education.